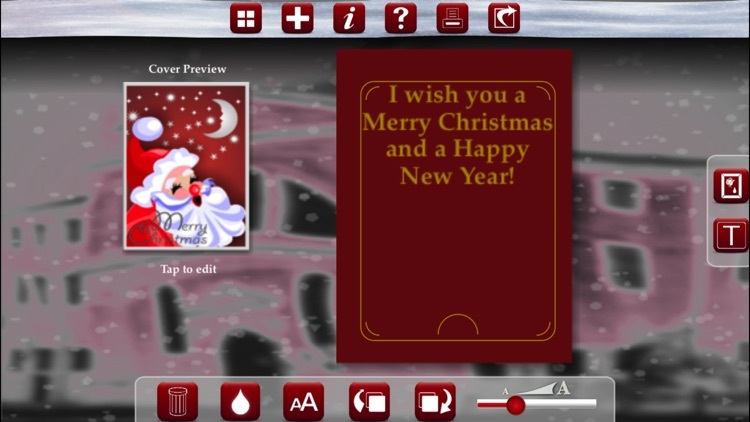 Send a greeting card to your friends, family or anybody who needs it! 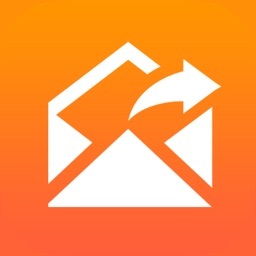 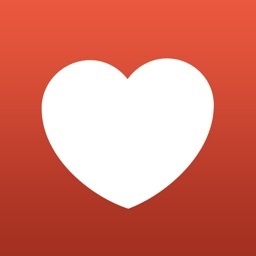 Use this App to create a very personal message. 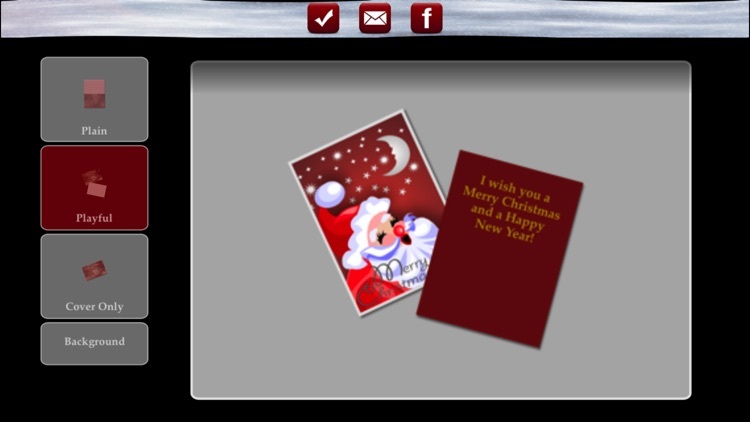 Surprise them by sending the card by e-mail, share it on Facebook or print it. 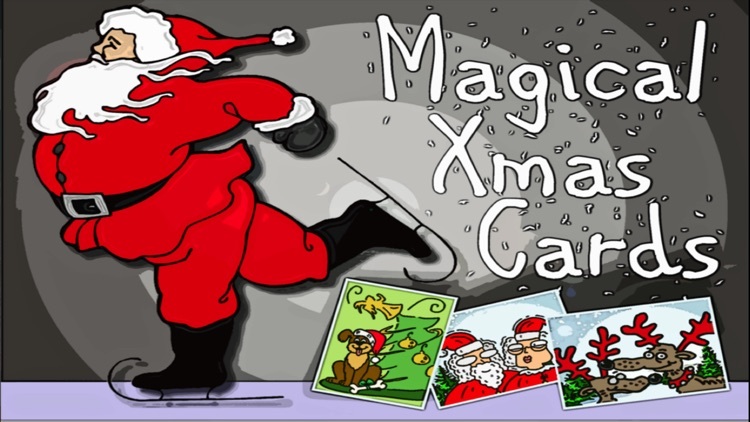 The built-in images are a selection of suitable christmas painting and cartoon graphics. 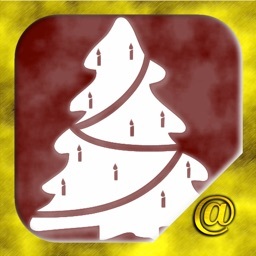 Any image you select or import is analyzed and best matching colors are suggested for background and text colors. 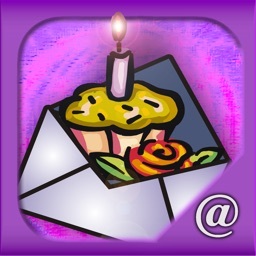 You can adjust the layout of the card for e-mail or Facebook before sharing. 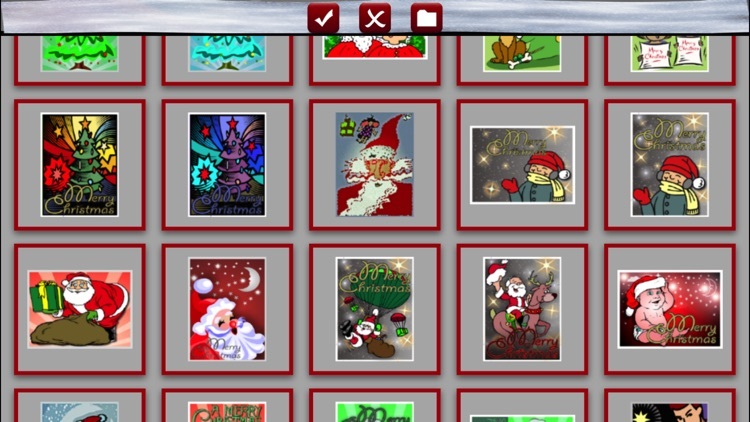 Choose among additional 33 built-in images as a background or import your own images. 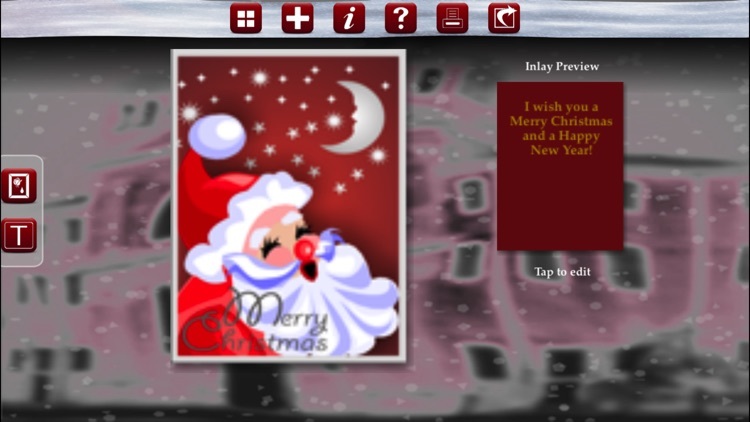 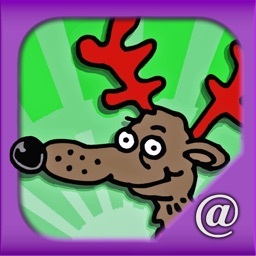 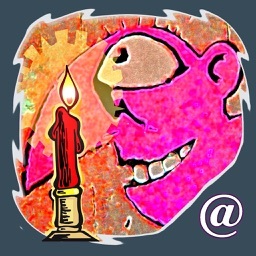 This App is based on the latest version of the very popular Merry eCard engine.